Holly Phares is Old First’s Artist-in-Residence for 2016. 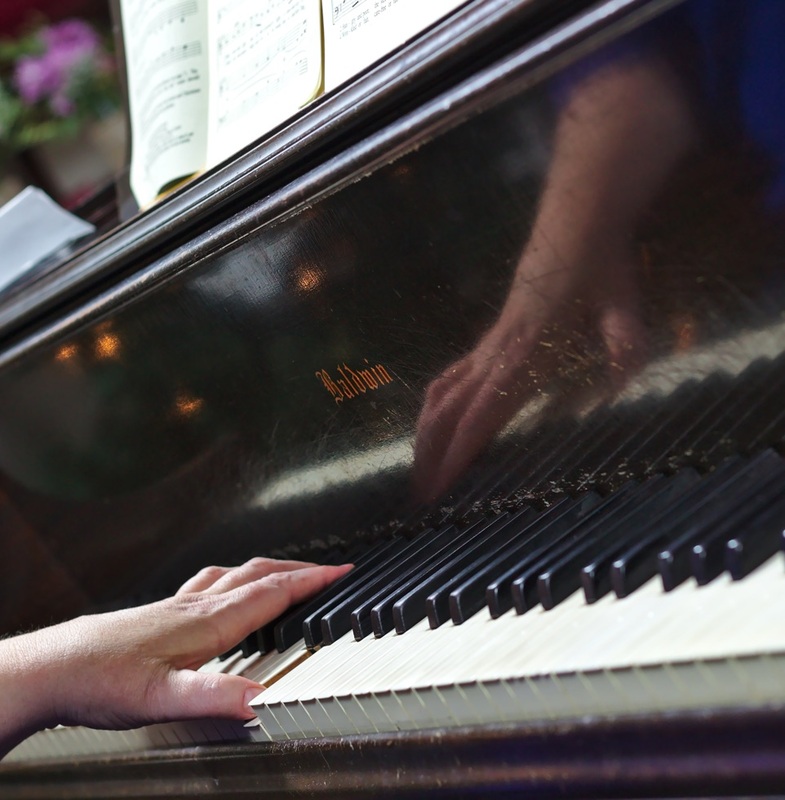 In that capacity she coordinates Old First’s music program, including selecting and leading worship music, directing the choir and other ensembles, and encouraging musical participation among the congregation. Old First prides itself in offering high quality music from a wide range of genres and styles. We are proud of our organ and enjoy the traditional sacred music written for it. But on a typical Sunday morning you also might hear a gospel anthem, a jazz combo or a bluesy solo accompanied on the piano. We welcome all those with love music and art to join us in song. Please check out our Music page for choir practices, volunteer opportunities, news, and to learn about what we do. Holly holds a BM degree in Music Education from Westminster Choir College and a MM in Voice Performance and Opera from Temple University. Holly has enjoyed a multi-faceted career working as an accomplished professional singer, voice teacher/clinician, choral director and composer. Holly has appeared extensively as a concert artist in the tri-state area, as well as in Italy, and was on the rosters of both the chorus of the Opera Company of Philadelphia (now Opera Philadelphia) and The Philadelphia Singers, where she also served for many years as the Director of Education and Voice Builder for The Philadelphia Singers Chorale, the resident choir for The Philadelphia Orchestra. As a teacher and choral director, Holly has directed music programs in public and private schools. She has assisted in preparing choirs for Opera on the Square and the Welcome America Voices of Liberty Choir on the Parkway. She continues her work with Opera Philadelphia in facilitating group workshops for adults and children in vocal technique, and outreach teaching for their innovative Hip H’Opera program. In addition to this Holly founded a unique vocal ensemble, The Healing Presence Singers, a local “comfort choir” which serves those who are experiencing difficult life transitions, such as hospice, homelessness, chronic illness, and social justice events. She also serves as Music Director for ParkinSingers, a choir especially designed for people living with Parkinson’s and their care partners. 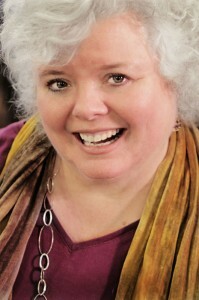 Holly has over 30 years working in both church and synagogues, as soloist, accompanist, or Director of Music.When she is not conducting, singing or teaching in the classroom, Holly maintains an active private studio in voice and frequently offers workshops and seminars in choral and vocal techniques, vocal improvisation and composition throughout the region.